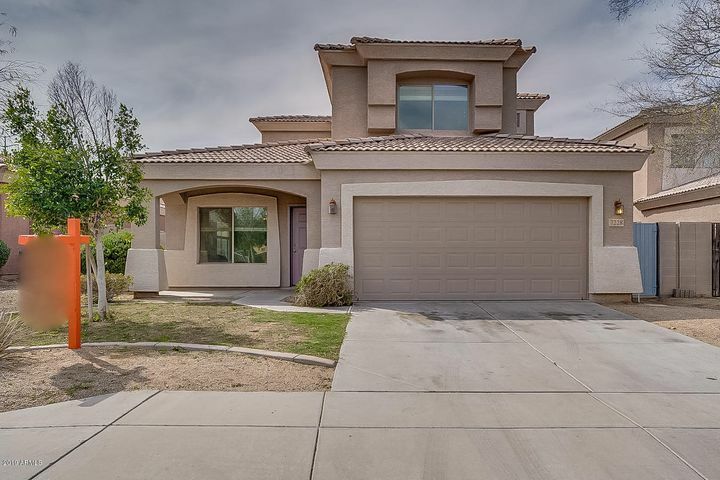 Highly seeked location home in South Mountain at this affordable price. This is beautiful and newer home in the neighborhood that was built in 2006 with the master bedroom located downstairs and three other rooms upstairs. It is just two homes away from a huge neighborhood park. It has open kitchen, large dining area, and a great room with tile throughout entire of the house. Open backyard with nice built-in outdoor BBQ station ($10+k in value), patio for all entertaining needs. Call us today to schedule a visit.